All too soon, it’s the final outdoor movie of the inaugural 2016 Movies Off Main series. Please join us in Heritage Park at 8:30 pm for a special movie experience with charming Downtown Sumner as the backdrop. What is your definition of success? 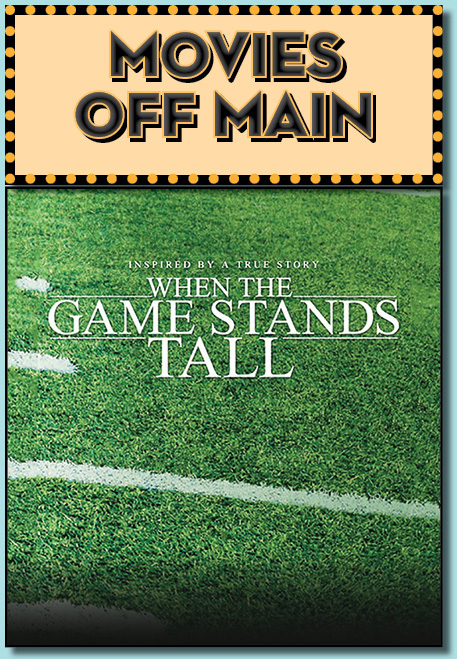 Come enjoy this true story about high school football and what it means to be successful in life. Local connection: actor Jim Caviezel’s father is one of Sumner’s own Spartans, a Sumner High School alum. Rated PG – please note content may not be appropriate for all ages.